The last thing you want to do when you get home after a long day is take off your makeup, but trust us, your skin will thank you. 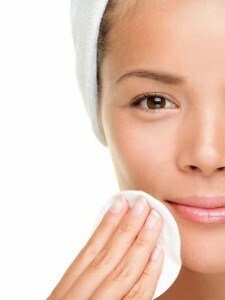 Use makeup wipes or a cotton pad and makeup remover to get every last ounce of makeup off every single night. And always splash just a bit of water on your face, even if you use makeup wipes. 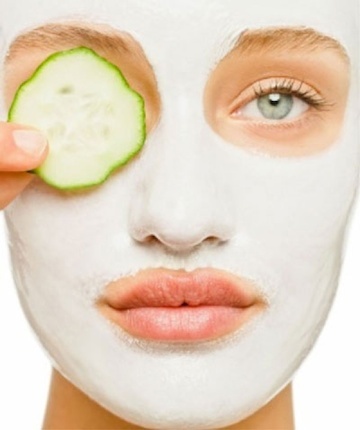 This is by far, the best way to unclog your pores. Be sure to wait until you’ve been under your showerhead for a few minutes. The steam from the hot water will open up your pores allowing more dirt to come out. Massage a cleanser into your face in a circular motion, and easily rinse off. Toner gets off what cleanser misses, and you’ll see all that excess dirt you’re removing when you use it on a cotton pad. Talk about hidden germs- Ew! This is a crucial step that many miss simply because it is an extra step. Believe us when we say you’ll be surprised to see how much dirt and makeup will appear on that cotton pad-even after cleansing! Letting a deep cleaning mask sit on your face for 10-15 minutes allows the product to pull the dirt from deep within your skin. This is especially helpful for those of you who find that you have large pores or many black heads. Make sure to follow up with a thick moisturizer so your skin doesn’t dry out. This is best to do right before showing since it’s easier to let it rinse off with the water directly on your face. Do your skin a favor and follow this skincare routine each time you have makeup on your face for the best results. 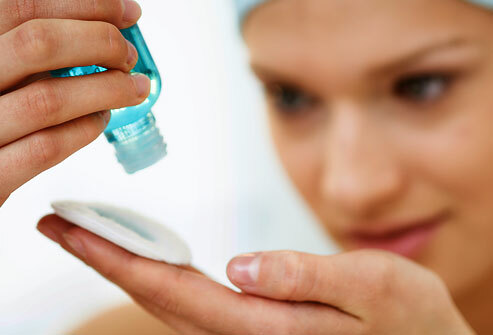 If all else fails, just make sure you have a clean face each night before you go to bed. During the time you’re sleeping, your skin takes extra measures to repair and rejuvenate, so give it a fresh start! They don’t call it beauty sleep for nothing!